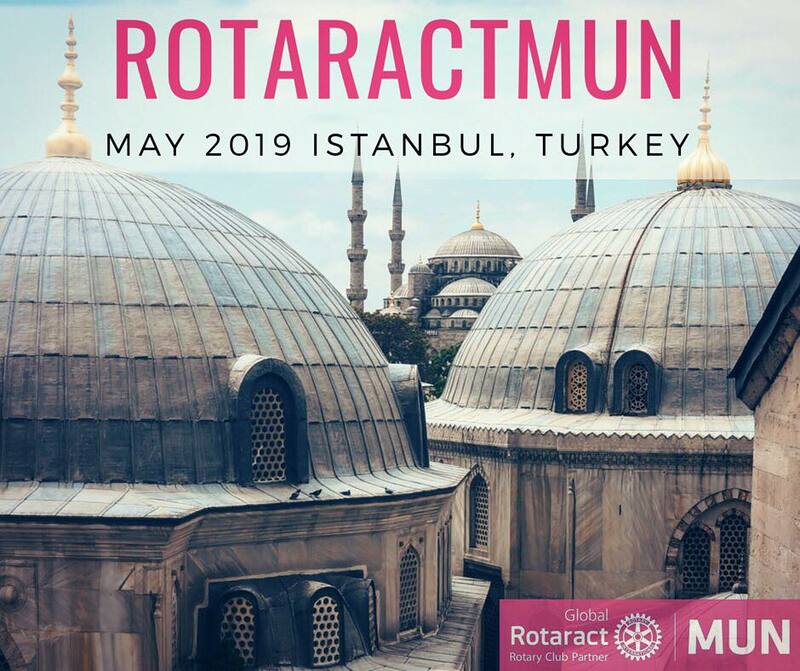 RotaractMUN in Istanbul, Turkey 11-14 May 2019 organised by Rotaract District 2420, Turkey. 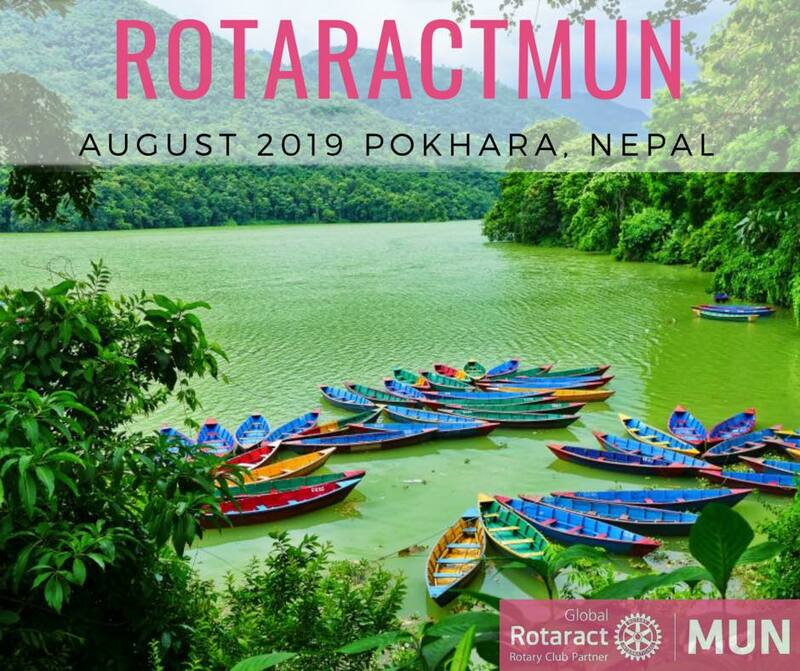 RotaractMUN in Pokhara, Nepal in 21-24 August 2019 organised by Rotaract District 3292, Nepal. 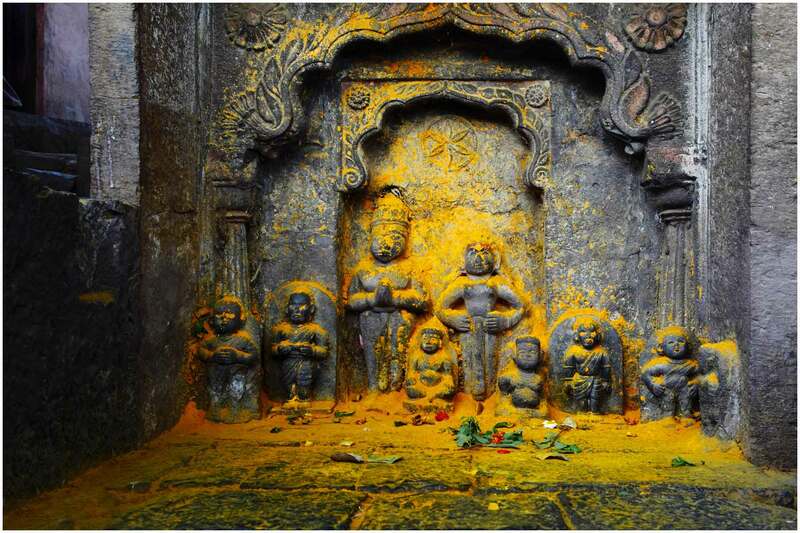 RotaractMUN SPECIAL EDITION in Pune, India, April 2019 organised by Rotary District 3131, India. 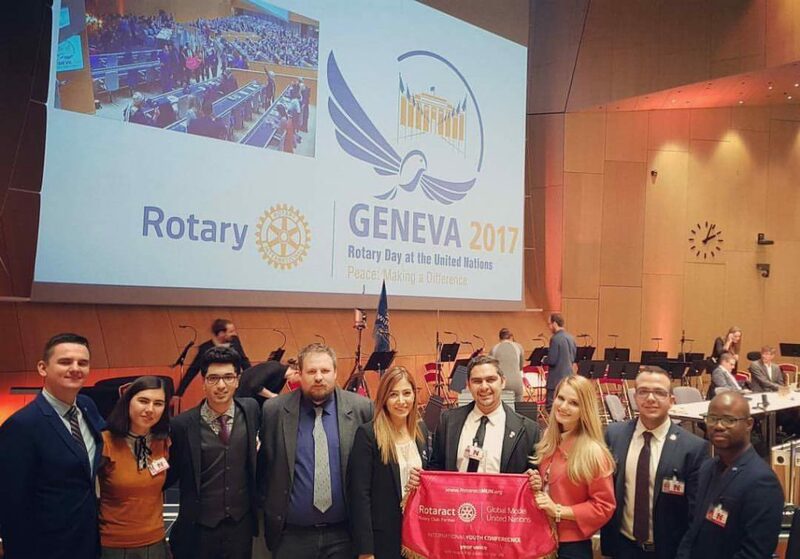 The 2018 editions of RotaractMUN were announced during the Rotary – UN Day at the UN HQ in Geneva on 11 November 2017. 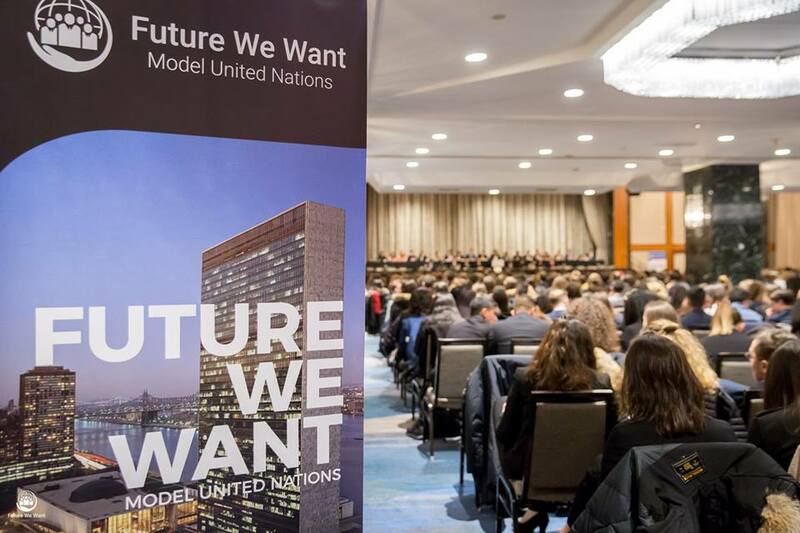 RotaractMUN 2018 Special Edition took place in New York, USA organised in cooperation with Future We Want Model UN on 8-11 March at the UN Headquarters. RotaractMUN 2018 edition took place in New Delhi, India organised by Rotaract Club of DTU on 20-22 April. RotaractMUN 2017 edition took place in Beirut, Lebanon and was organised by Rotaract Club of Sahel Metn on 17-20 August 2017. 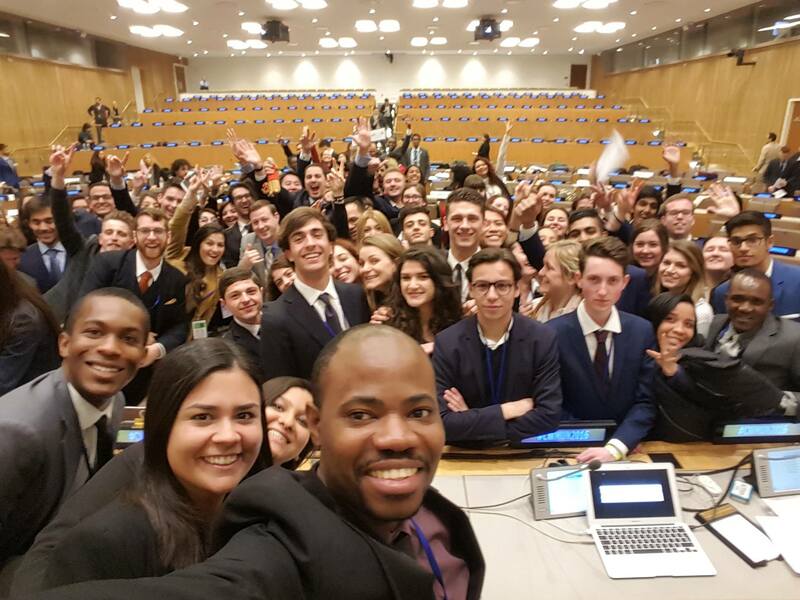 Special Edition: New York 2016 – Rotaract Global MUN at Change The World – United Nations Headquarters simulating the United Nations High Commission for Refugees (UNCHR). This event was organized by the Rotaract District 2120 from Italy in partnership Associazione Diplomatici. The focus of the New York Rotaract MUN Special Edition was educational and it focused on the diplomatic simulation of the United Nations High Commission for Refugees (UNCHR). 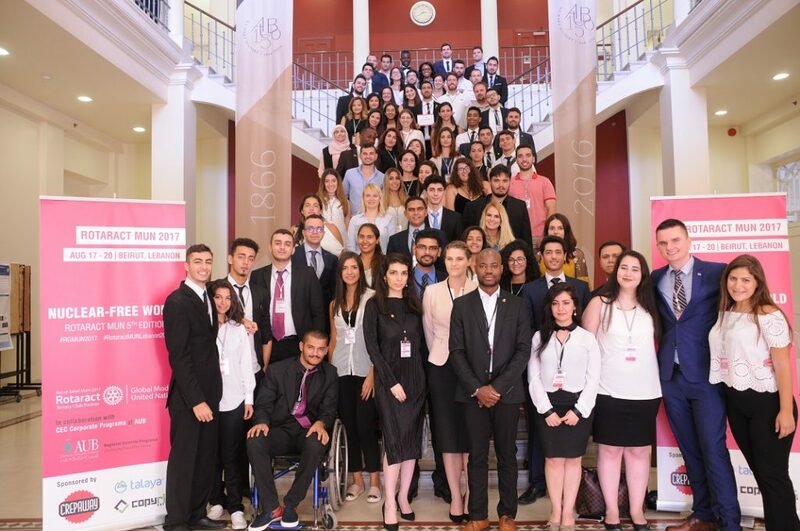 Annual Edition: 4th Rotaract Global Model United Nations – Hosted by Rotaract Club of Sofia Serdika in the Capital city of Sofia, Bulgaria. This event was organized in partnership with SofiMUN management team and provided all young professionals attending the best Rotarian experience. The annual edition of Rotaract MUN had various committees simulated and it aimed to provide all participants with the best social evenings, multicultural nights, leadership programs, guest speakers and global partnerships. 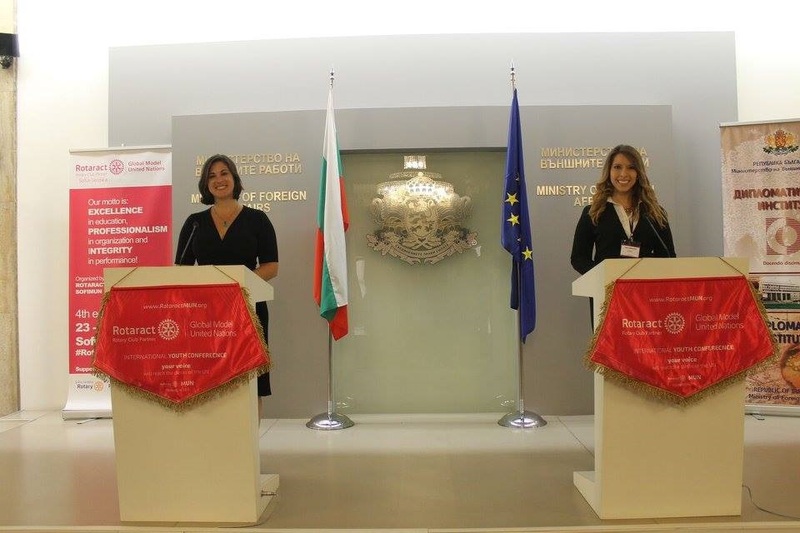 RotaractMUN 2015 annual edition took place in Belgrade, Serbia, organized by Rotaract Club of Belgrade on 26-30 August. 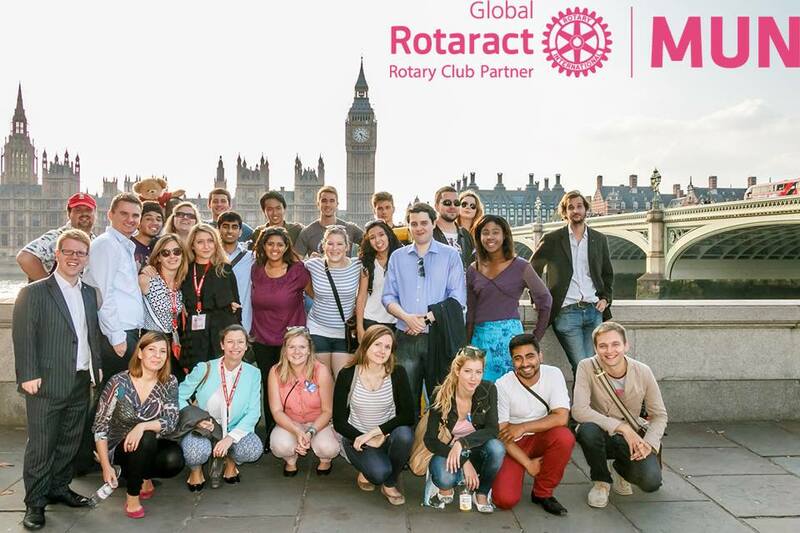 RotaractMUN 2014 annual edition took place in London, UK, organized by Rotaract Club of Westminster on 4-7 September. 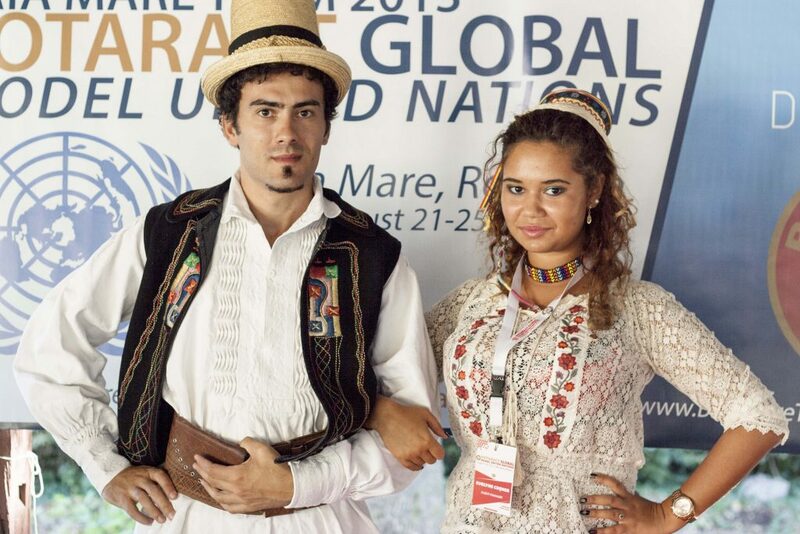 RotaractMUN 2013 first edition took place in Baia Mare, Romania, organized by Rotaract Club of Baia Mare TEAM on 21-25 August.